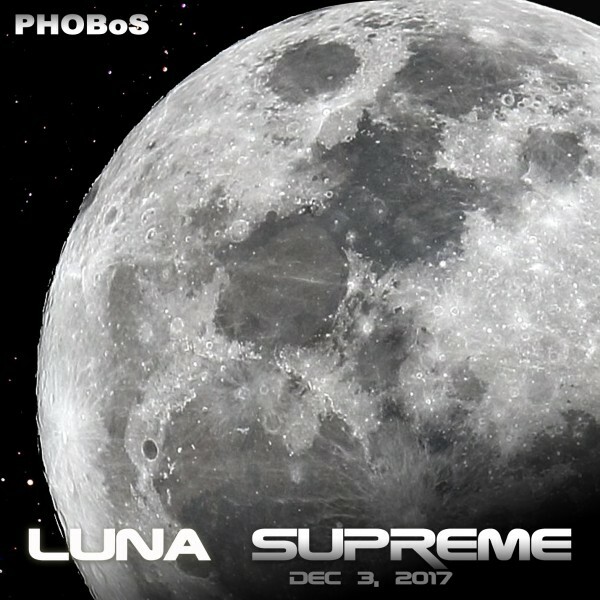 In celebration of the supermoon of Dec 3rd 2017 I made some music. Something went a bit wrong with the tuning in the first part but overall it's not too bad. Afterwards I unpatched and started a new one which ended up as Part II. Thanks for sharing! It's nice stuff to have playing in the background whilst I work (computer programming). Thanks for listening and for the feedback, much appreciated.